Soak up the stage from front-row seats, find a new perspective in fine art galleries, and go bookstore hopping in a lit-loving town. 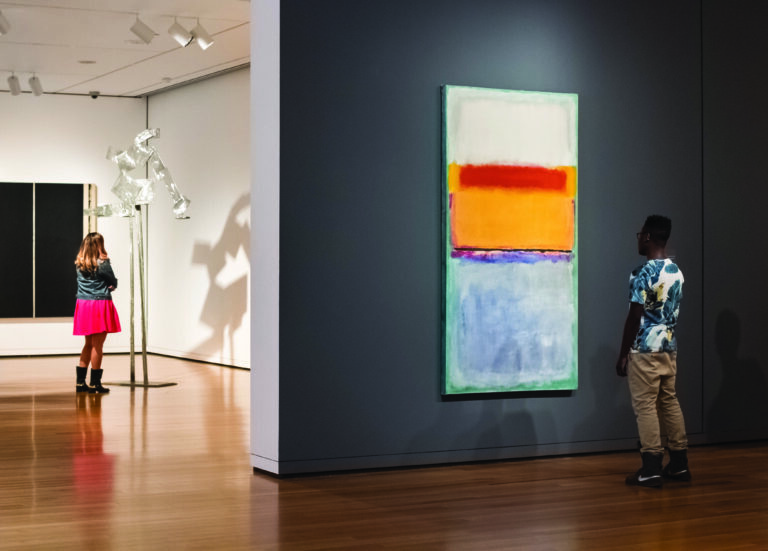 No matter your creative cravings, there’s no shortage of offerings in Seattle to satisfy your every art-loving desire. Seattle Art Museum (*1300 First Ave; seattleartmuseum.org) is the city’s go-to for a survey of aesthetics. Find works from celebrated American master Andrew Wyeth to modern artists in the context-bending Figuring History (Feb 15–May 13). The museum also boasts 24,000 objects from around the world in its permanent collection. For those seeking an equally impressive range, the always-free Frye Art Museum (*704 Terry Ave; fryemuseum.org) blends current local pieces with classics from its extensive collection. Meanwhile, Chihuly Garden and Glass (*305 Harrison St; chihulygardenandglass.com) shows off the region’s famous medium. This exhibition houses the most comprehensive collection to date of glass artist (and local hero) Dale Chihuly’s work. High art not quite your thing? There’s plenty to occupy your time. As a Seattle Center staple, the Museum of Pop Culture (*325 Fifth Ave N; mopop.org) caters to pop culture junkies of all predilections with exhibits about rock music, science fiction, Jim Henson (through Feb 25), indie video games, and more. In the theatrical realm, Seattle Repertory Theatre (*155 Mercer St; seattlerep.org) tastefully mixes world-premiere plays and reimagined classics to fill its stage with comedic highs and dramatic sorrows. Seattle Theatre Group (*stgpresents.org) brings the bright lights of New York to town with its Broadway at the Paramount series. The upcoming season features the two biggest musical hits of the last decade: The Book of Mormon and Hamilton (Feb 6–Mar 18). 5th Avenue Theatre (*1308 Fifth Ave; 5thavenue.org) also caters to musical fans, producing local productions like Mamma Mia! (Feb 2–Feb 25), and serves as a testing ground for new musicals aiming for a Broadway run. 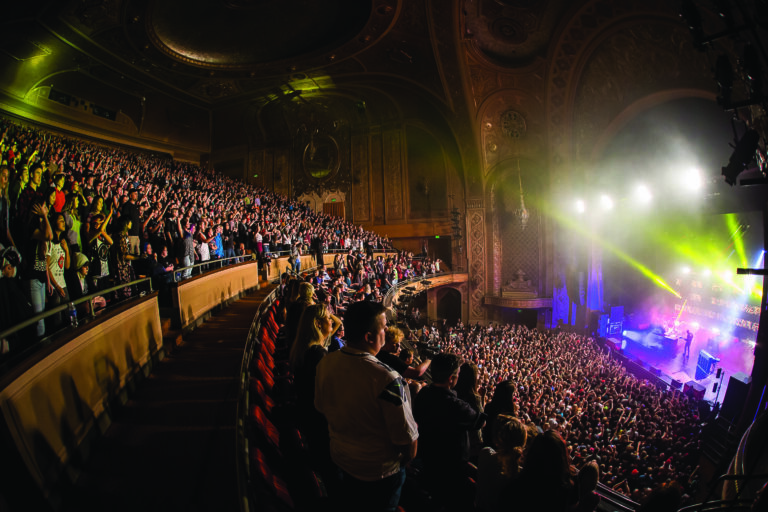 If breaking outside of comfort zones sounds like you, Seattle has things covered. On the Boards (100 W Roy St; ontheboards.org) excels at pushing limits through a variety of cutting-edge performance mediums. The organization’s Queen Anne stage hosts everything from tongue-in-cheek game shows to a surrealist dance about capitalism. 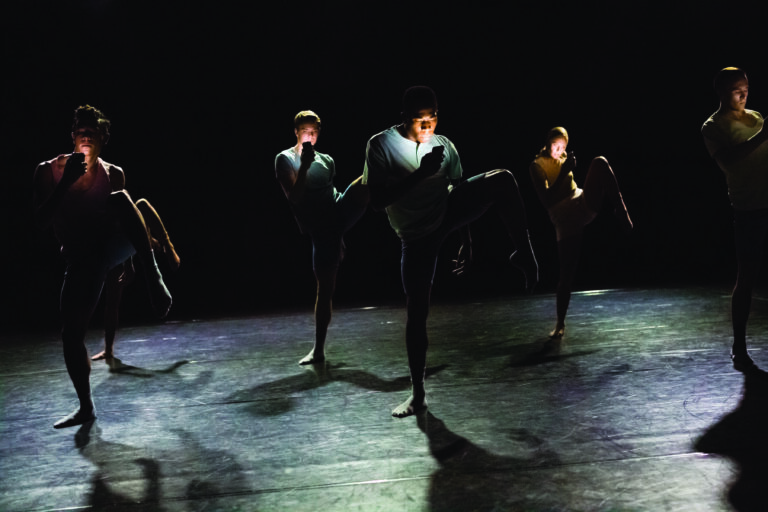 The Seattle modern dance scene has also become a thriving well of creativity in recent years. The stylistically diverse Velocity Dance Center (1621 12th Ave, Ste 100; velocitydancecenter.org) leads the charge, giving up-and-coming choreographers like Kate Wallich and Alice Gosti a chance to fully realize their visions on stage for a receptive audience. Smaller dance companies like Whim W’Him (3417 Evanston Ave N, Ste 229; whimwhim.org) put on their own visually arresting performances of body movement. Not to be outdone, Henry Art Gallery (4100 15th Ave NE; henryart.org) on the University of Washington campus strives to present modern art that defies traditional definitions. This season, it celebrates its 19th anniversary with The Time. The Place. (through Apr 22), a museum-wide exhibit about social and cultural events that have shaped the world. Bookworms can easily satisfy their well-read appetites across town. Seattle Arts & Lectures (*lectures.org) brings in heavy-hitting authors like Sherman Alexie (Feb 2, May 4) and Pulitzer-winning Viet Thanh Nguyen (May 7) for large readings at Benaroya Hall or McCaw Hall. Town Hall (*1119 Eighth Ave; townhallseattle.org) scoops up other big-name authors when they’re swinging through the region to promote new books. Hugo House (1021 Columbia St; hugohouse.org)—a nonprofit that nurtures writers with readings, workshops, and more—is another lit staple. 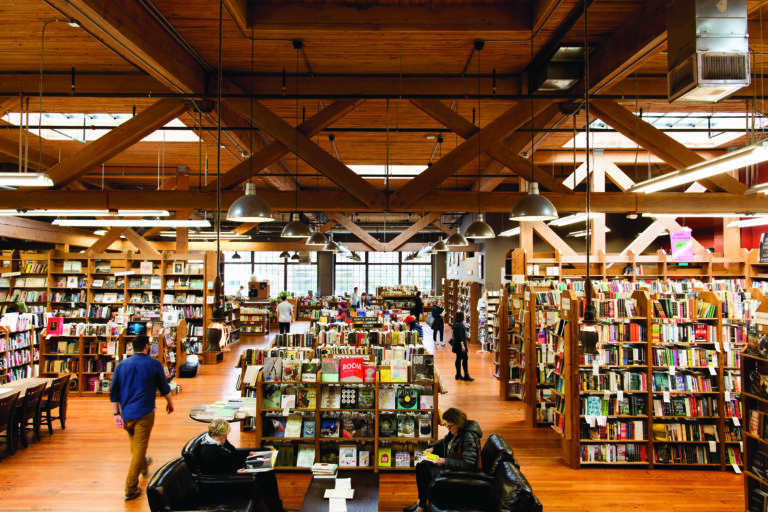 Seattle’s bookstores keep the city stocked on tomes, while hosting readings of their own. Elliott Bay Book Company (1521 10th Ave; elliottbaybook.com) is a beacon of the written word, featuring new and used sections as well as a robust author calendar. And with three locations around town, Third Place Books (thirdplacebooks.com) offers retail chain selection with local charm. A reader’s journey wouldn’t be complete without a visit to Seattle Central Library (*1000 Fourth Ave; spl.org). Self-guided tours (dial 206-686-8564*) allow visitors to peruse the shelves and building at their own leisure.